Having raised chickens since childhood, finding the best ways to tend to them is a rewarding and sometimes challenging hobby of mine. Chicken diseases can be annoying and sometimes life-threatening to your chickens. 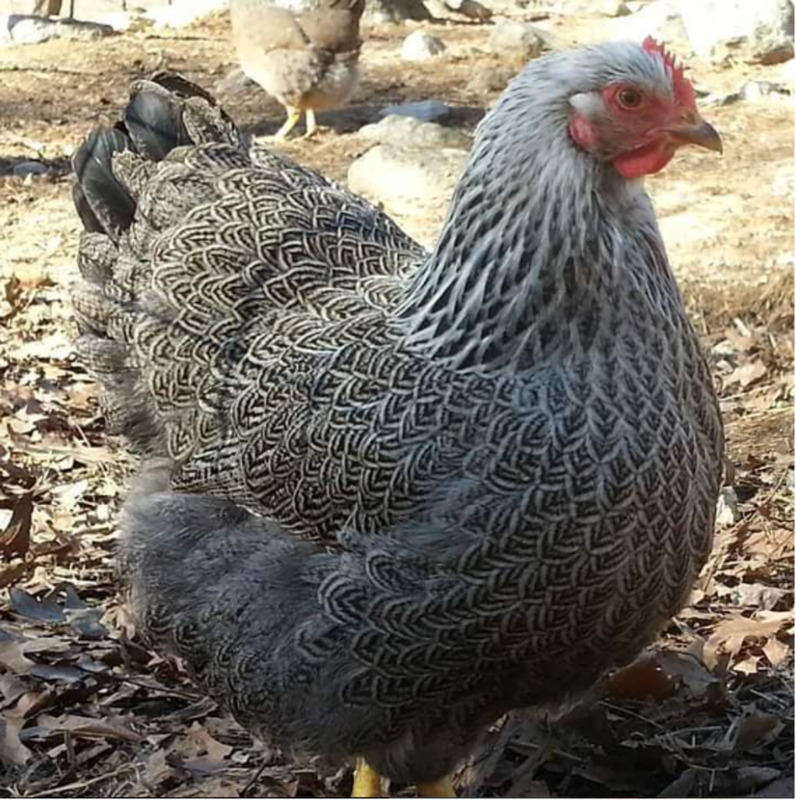 A lack of care can sometimes be the culprit, while other times even the most cared for chickens can come down with Fowl Pox or Marek's disease, along with various types of parasites that commonly afflict poultry. 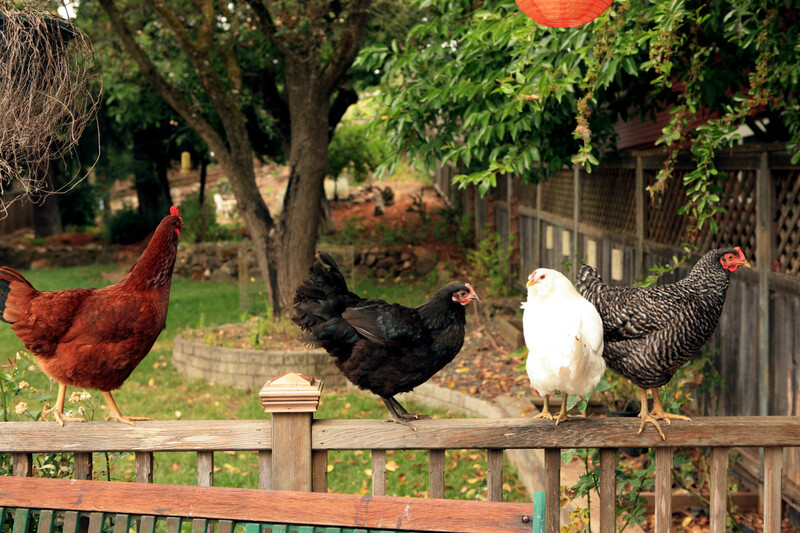 Caring for your backyard flock can be a bit of work. They need a coop with the right amount of room, a place to run, and safety from predators. Proper nutrition and access to the sun and exercise are also very important for the health of your chickens. 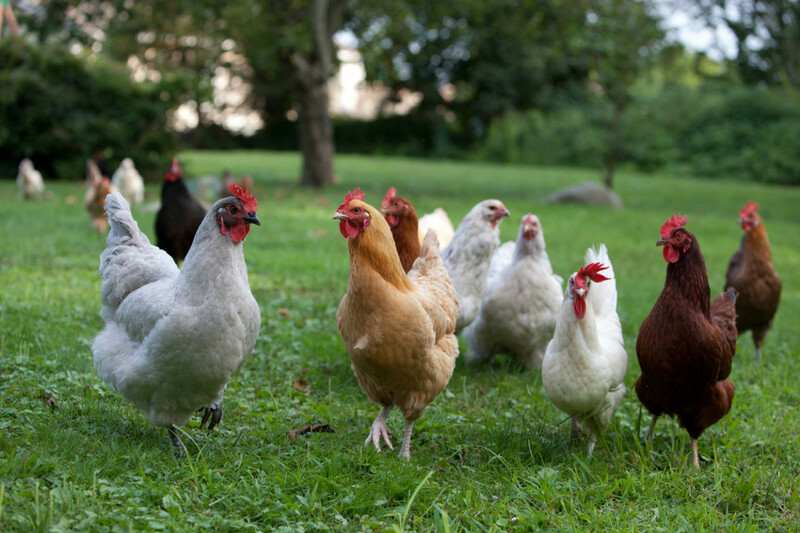 This article will look at some of the more common diseases that your backyard chickens may encounter and will offer some ways to prevent them. Marek's is a deadly viral condition named after Hungarian vet Jozsef Marek. Even though Marek's disease is a somewhat common viral infection that afflicts chickens, it can be hard to get rid of. Due to its hardiness, it can survive the harshest of conditions. The virus usually enters the flock by means of the younger chickens, when it begins attacking healthy white blood cells. Cancer and other diseases then develop because of the lowered immunity in the birds. Humans can spread the disease throughout the flock from excessive handling, or it can spread via dust and feather dander. The virus can lead to paralyzed legs, wings, and/or necks. Other signs of Marek's are diarrhea, weight loss, and difficulty breathing, all of which can be life-threatening. Marek's disease currently is not curable or treatable. Luckily, vaccinations are available to prevent the disease. You should always check to make sure your chickens are vaccinated for this disease before you buy them, or see about having this done in the flock you currently have. Be aware, that 1 out of 1000 chicks may contract Marek's disease from the vaccination. 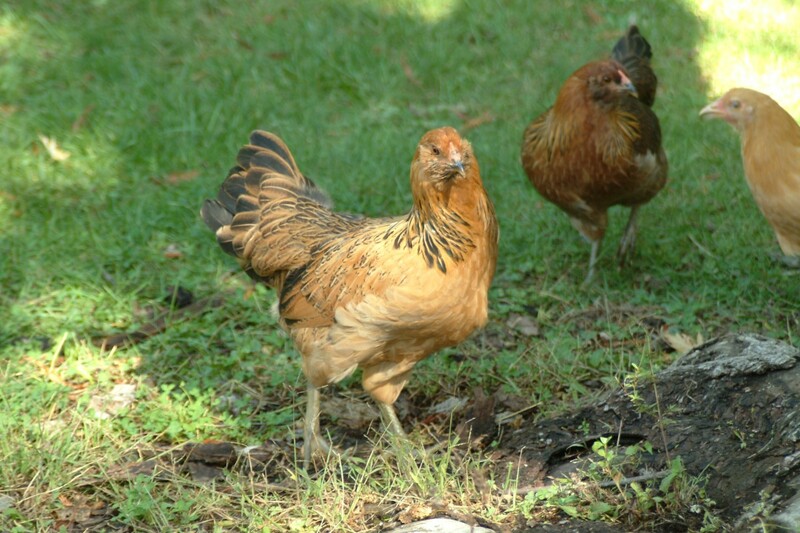 Fowl Pox is a common viral disease that can strike any flock of backyard chickens. 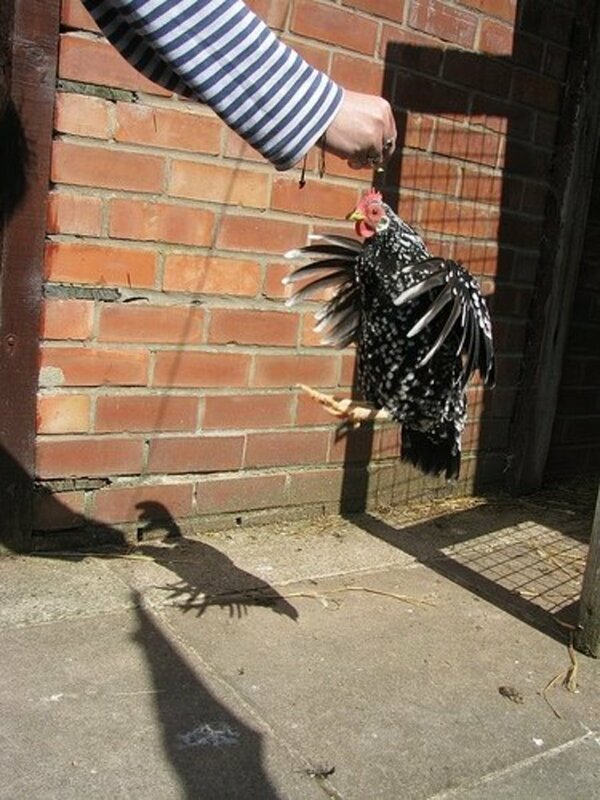 Chickens normally transmit the disease to one another by pecking at insects on the skin or fighting. The virus enters the body before the bite or scratch has time to form a scab. Most of the time your chickens will recover from Fowl Pox on their own, but the danger lies in the possibility of becoming afflicted with other secondary infections while their immune systems are in a weakened state. A couple of ways to halt the spread of Fowl Pox is by keeping their coops or barns clean and avoiding over handling. When the chicken recovers, it is then immune from the disease for the rest of its life. The dangers to your chickens from internal parasites may be hidden from sight and are quite often more dangerous to their health than external parasites. Parasites can cause a pale comb, diarrhea, weight loss, and in a lot of cases, death. If you notice these kinds of symptoms in your chicks, internal parasites could possibly be the cause. Chickens get worms much like puppies do. To get a proper diagnosis, collect some feces and take it to your veterinarian. Your vet will be able to determine the type of parasite and prescribe the proper medication for its treatment. When your chickens have worms, be extra meticulous about cleaning up their feces in order to prevent spreading them to others in the flock. It is also a good idea to not eat any eggs that your chickens produce when they have worms. One of the most common of chicken diseases caused by internal parasites is Coccidiosis. A tribe of parasites in the Eimeria family are usually the culprit. There are several different variations of these parasites, each affecting different parts of the chicken's digestive tract. 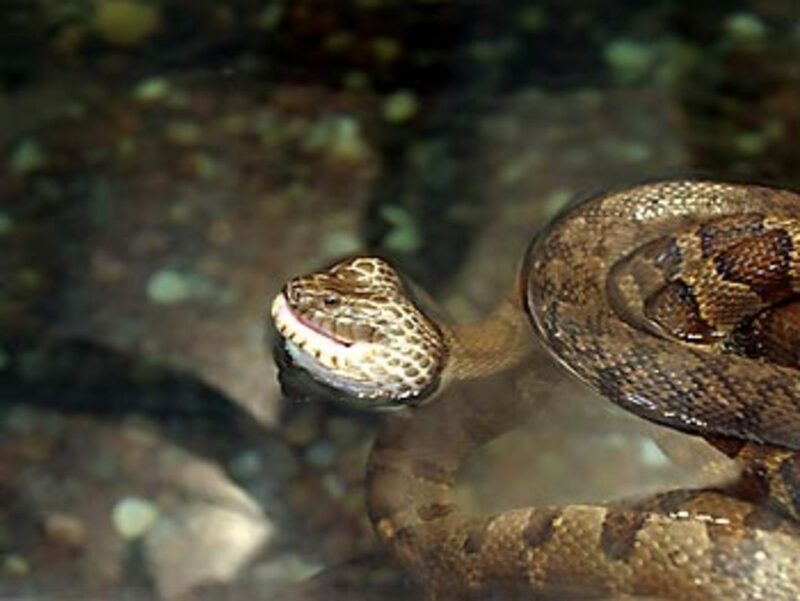 Along with a clean dry living environment, raw apple cider vinegar in the water, and garlic, oregano, and cloves in the feed can help keep these troublesome creatures at bay. Mites can be so small they are hard to see. Chicken lice look similar to the head lice seen on the heads of young human children. 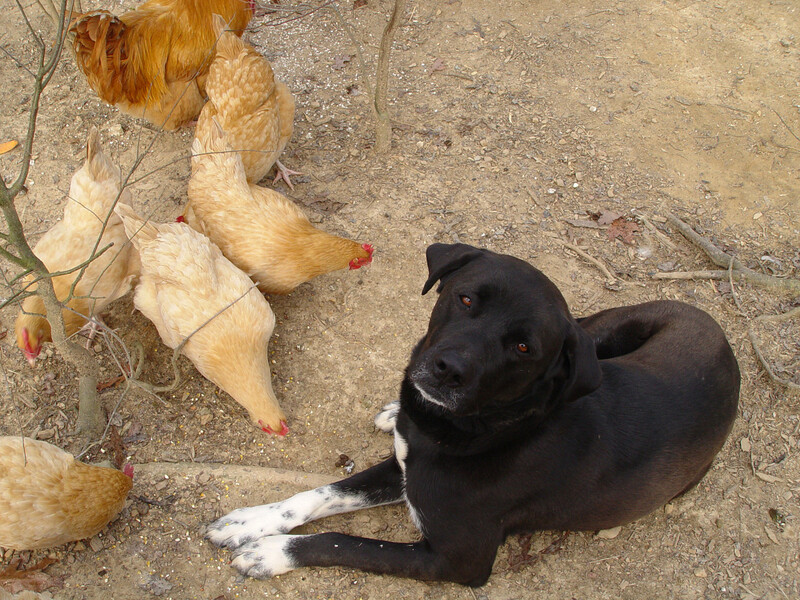 Fleas and ticks can infest your chickens just as they can with your dog or cat. 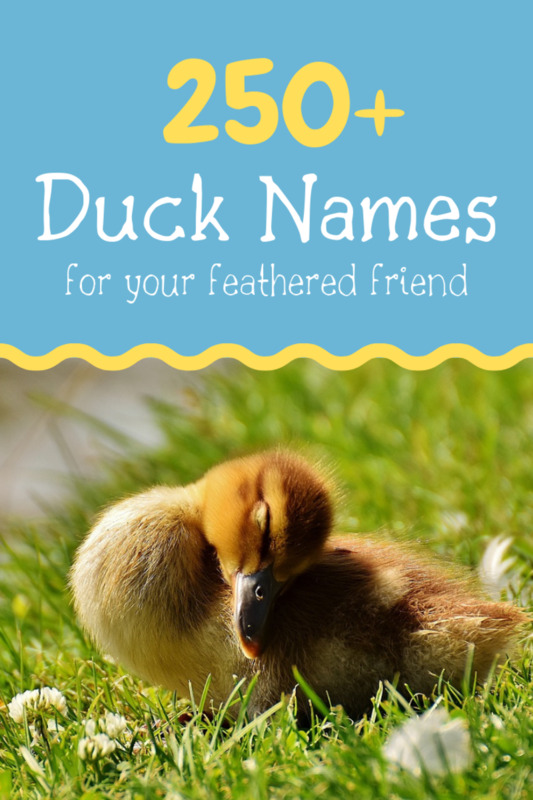 These are easy to see crawling over the feathers or burrowed into the skin. These parasites are annoying to your chicken, and they can even cause serious medical conditions like tick fever. At the very least they can cause itching and skin irritation, which can leave chickens open for other infections. Mild infestations should be treated quickly before they get out of hand. You can purchase parasite drops or sprays from any feed store that can handle most of these problems. However, if the infestation is severe, you may need to seek out help from your veterinarian before it severely harms your flock. Taking a close look at the eyes of your chickens can sometimes give you clues as to any potential illnesses your flock may be suffering from. For instance, if you notice watery eyes along with coughing and sneezing, your chickens may be suffering from bronchitis. This can be particularly dangerous for chicks and young hens and can lead to a high rate of mortality. Oregano and garlic will help build up your flock's immunity, and if you notice mild symptoms of bronchitis, cayenne seems to help clear it up. 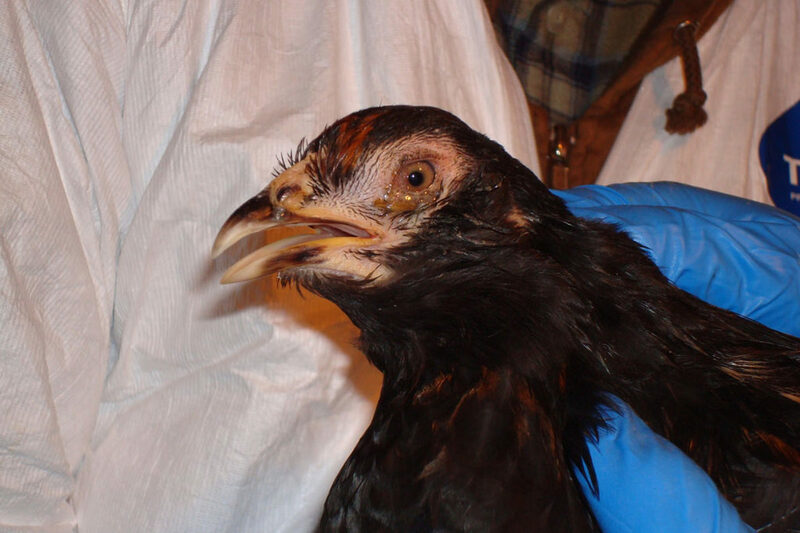 Another chicken disease that displays similar symptoms is mycoplasmosis. Some people report the eyes appear bubbly as well as watery. In mild cases, you can use garlic in the feed and small amounts of raw apple cider vinegar in their water to help your flock fight it off. In more serious cases, antibiotics may be needed. In the case of either of these diseases, if you feel your flock may be in danger, do not hesitate to contact a good veterinarian. Botulism is one of the worst things that your flock can be exposed to. This disease spreads so rapidly (within hours) that you may have a bunch of dead chickens on your hands before you are even made aware of it. Botulism is fairly easy to contract. It can be caused by something as simple as eating an insect that has been infected, to drinking water that has had a dead and decaying animal in it. Just like humans, chickens can get botulism from eating expired food from dented or damaged cans. 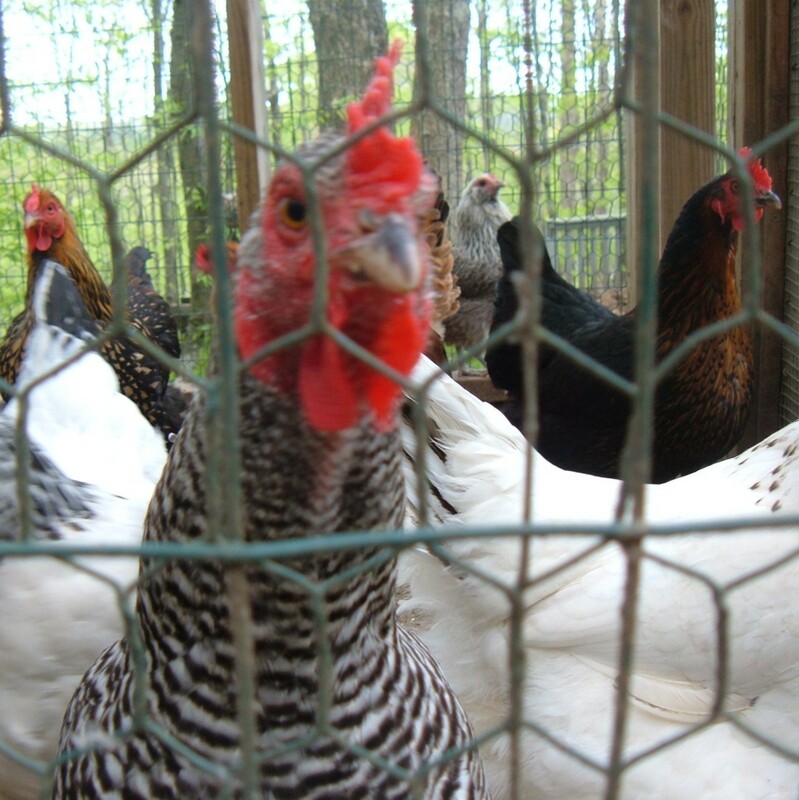 Currently, there isn't much in the way of a cure for botulism in chickens. There are some expensive vaccines around, but how well they work is a matter of discussion. Some of the symptoms of botulism include loss of feathers, shaking and trembling, and eventually paralysis. Also called Avian Flu, this is another deadly chicken disease with no effective way of combating it other than quarantining the birds prior to putting them down as humanely as possible. Some of the early symptoms of Avian Flu include troubled breathing indicated by wheezing, purplish tint to the face and comb and diarrhea. 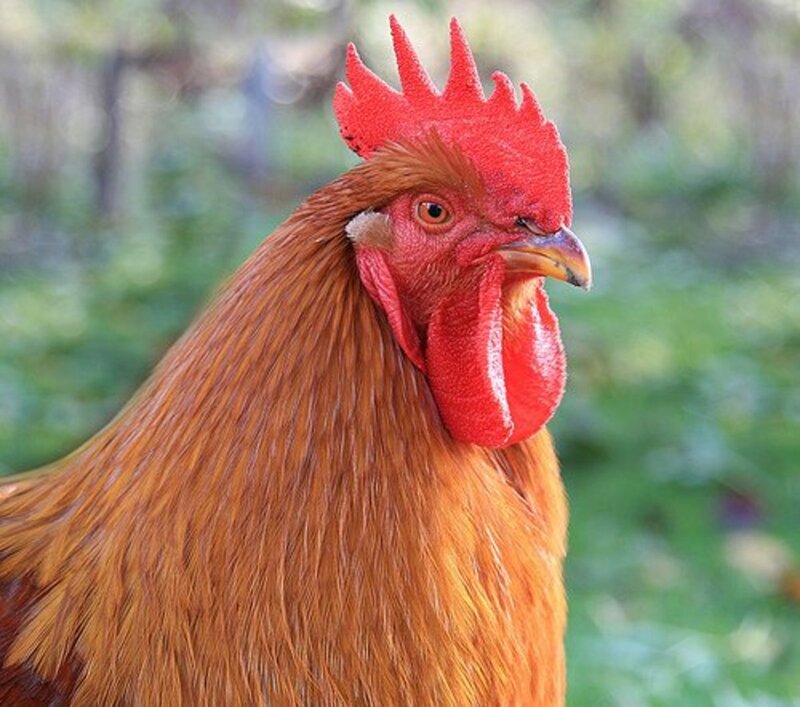 Have Your Chickens Suffered From Any Of The Following Ailments? Two of my chicken sound stuffy, like they have a cold. Otherwise, they appear healthy. I am worried it is contagious. What should I do? If you have other chickens, I would quarantine them from the rest of the flock, and keep a good eye on all of them. As stated in the article, it could be bronchitis or mycoplasmosis, both of which need further attention. You may want to have a vet look at them. Visitor Feedback - Anyone can comment! @Crazy chicken lady - it's good that you quarantined her. I would take her to a vet and see if they can pinpoint what it is. Prevention is better than a cure. Knowing what to look for is also a great help. I've never had problems with 3 different free-range flocks. Although, one chicken suddenly died for an unknown reason; it seems like a heart attack. It's good to know this info. Thanks! I never knew that chickens have all these health issues. Those photos really had me thinking twice if I ever want to eat chicken again. Loads of information though, thanks for sharing! gosh, i hope my chickens are alright!!! i'll be feeding them at a distance of 3 meters if they have fleas. ewe just the thought of all those fleas and ticks makes me want to puke! Gosh, and I love those chicken wings ... now I am rethinking my platform. @fugeecat lm: Its something that people get chicken pox and chickens get fowl pox. This was interesting I never thought about chickens having all those health issues.